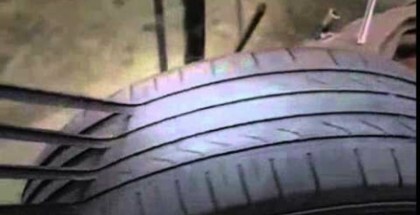 The fairly New Goodyear Wrangler Tires has improved in every way according to Goodyear themselves. 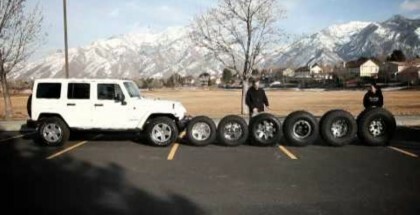 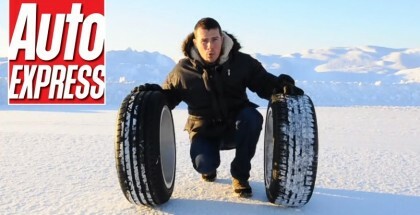 In this exclusive demo Nathan from TFL get’s to put the new Wrangler Tires to the test. 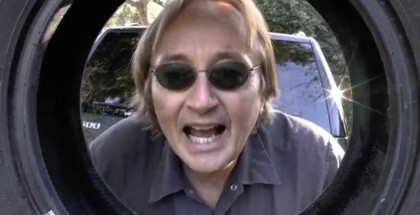 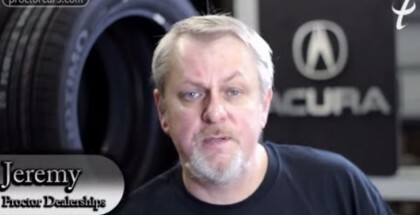 Good instructional video on how to plug aka fix a tire without dismounting the tire from the wheels. 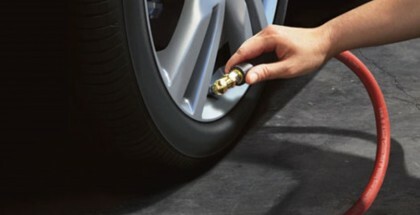 Very simple way to plug your tire. 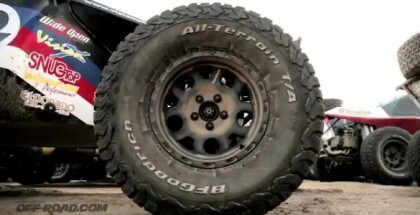 Off-Road.com tests the BFG’s new T/A KO2 tire in Mexico on many of the same roads used in the SCORE Baja 500 and 1000 races. 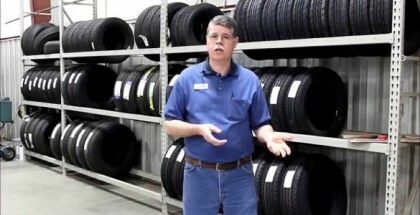 A simple informative video on choosing the right tire for your Jeep JK with Dennis and Jen. 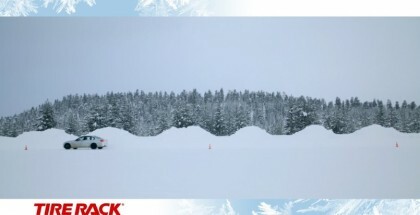 On this episode of DRIVE CLEAN Larry chats with the founders of Tredwearletters.com about how these rubberized graphics were conceived, manufactured, and adhere to your rubber side walls. 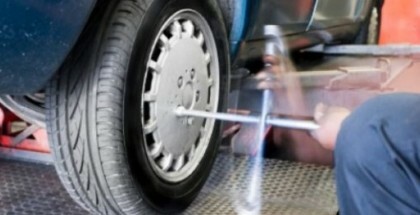 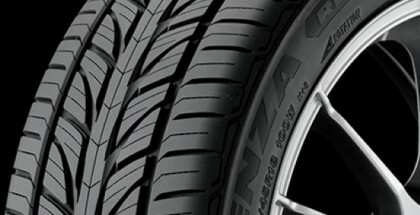 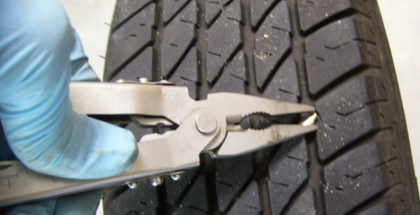 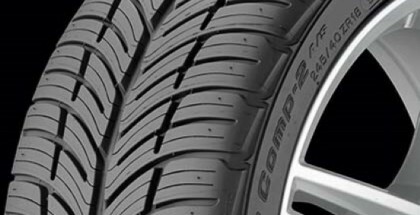 British motorists tend to run summer tires on their vehicles all year round, regardless of the weather conditions. 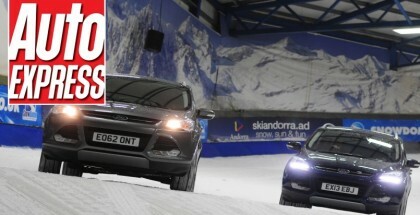 However, as Auto Express exclusive comparison test shows, this can be very hazardous. 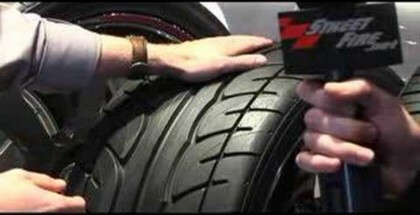 Representative at Yokohama both at SEMA explains the engineering and purpose behind tread design patterns and tire composition. 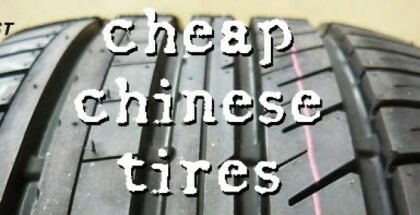 Cheap tires might be easy on your pocket, but after all said and done are they worth the saving? 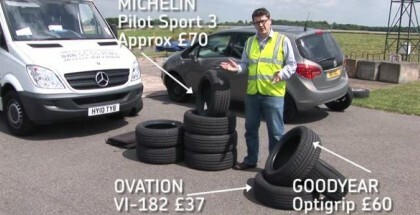 What Car tested a few selection of cheap tires against three high end more expensive brands to find out.